The United Kingdom heads to the polls in a snap general election on Thursday to determine what party will lead the nation through its Brexit negotiations with the European Union. Sky-high polling numbers against weak Labour opposition predicted a massive Conservative majority. As May had never faced a general election before, a win would give her a personal mandate. Scotland's Scottish National Party had become increasingly vocal about a second independence referendum — a general election allowed May to divert attention away from that issue. 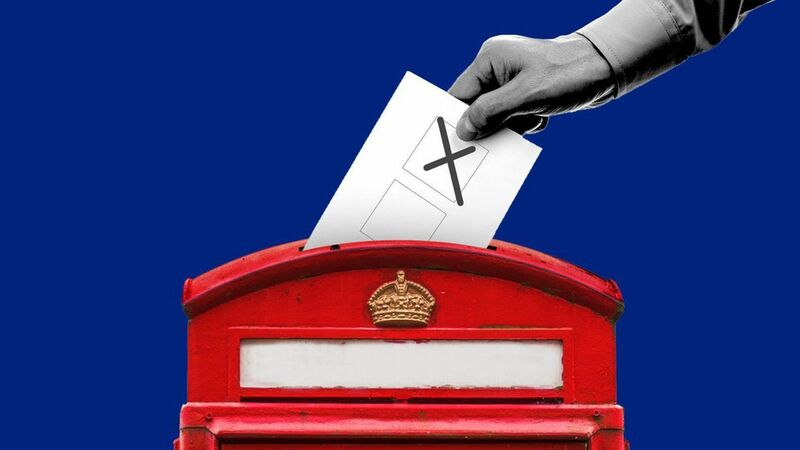 Voters will head to the polls on Thursday in 650 parliamentary constituencies across the United Kingdom to select their own local MPs. Polls have shown the Conservatives consistently ahead, but some have indicated a late Labour surge after campaign missteps by May. The best case for the Conservatives: A landslide win with a majority of over 100 seats, giving them a clear mandate to handle Brexit negotiations. The best case for Labour: A hung parliament where the Conservatives fail to win an outright majority of 326 MPs, allowing Labour to attempt to form a tenuous coalition government with other parties. The most likely outcome: Somewhere in the middle — a sizable Conservative majority. The outcome of the election will determine how the United Kingdom moves forward with its Brexit negotiations, which will have an impact across the entire world.